Un endroit sensationnel ! 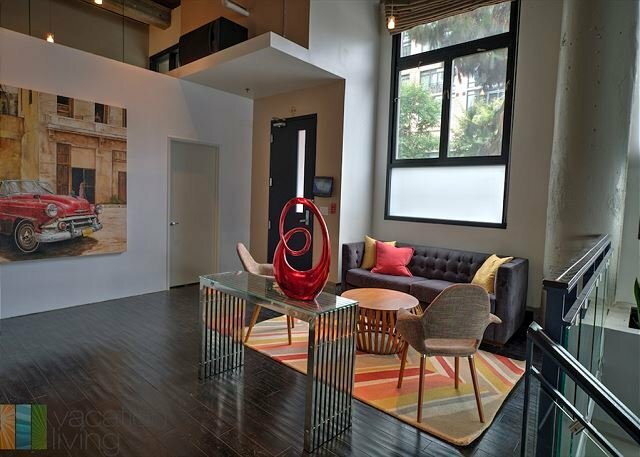 - LA Loft - 3b/3bth - in the heart of it all! Avis sur LA Loft - 3b/3bth - in the heart of it all! Thank you so much for sharing the extra little things about the neighborhood and how much you loved the loft! We look forward to hosting you on your next trip to LA! 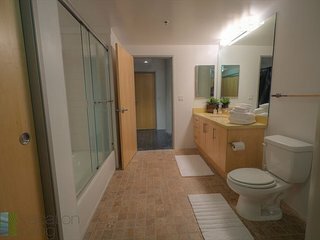 Vous recherchez un hébergement à Los Angeles?